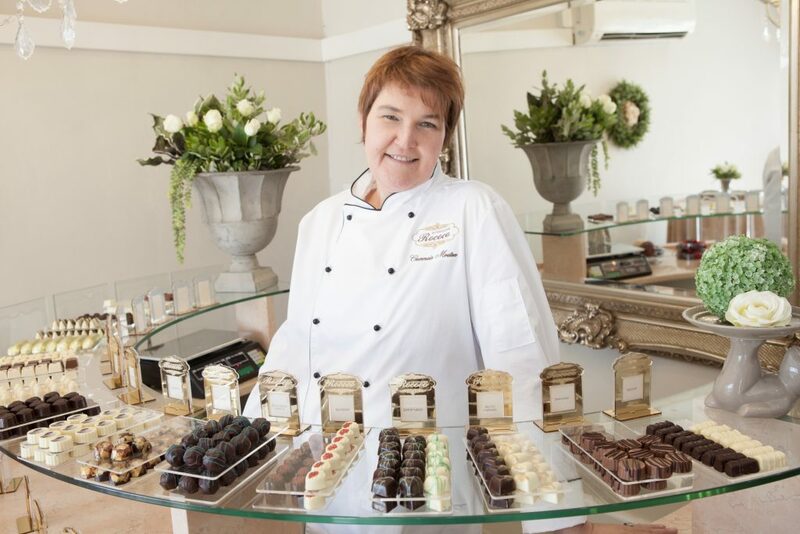 The quaint village of Great Brak River is home to La Chocolaterie Rococo, the ultimate in chocolate indulgence – the very best handcrafted praline. The decadent handcrafted pralines and truffles, masterfully created from only the finest ingredients and best imported raw materials from Belgium, remain as delicious and artful as ever. 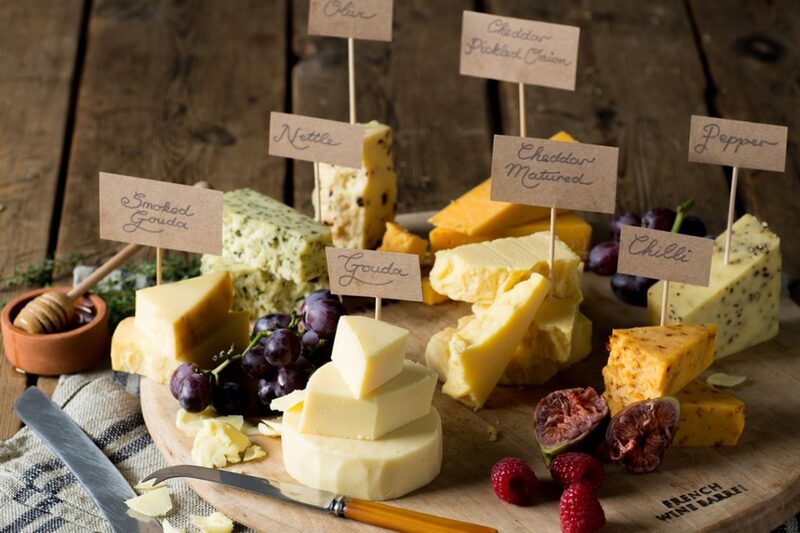 For the best handcrafted cheese, one need not look further than Stilbaai, the well-known holiday resort in the Southern Cape. Kasselshoop’s traditional cheese is produced on the Kasselman family farm, Klein Soebattersvlakte. Four generations of Kasselman’s have been breeding Jersey’s known for the rich and creamy milk they produce in the heart of “fynbos” country. Craft Beer has taken the world by storm, and the Robertson Brewing Company was the first craft brewery established in George. The Robertson family only use the best quality locally and internationally sourced ingredients for their beers, and they recently branched out to Wilderness. The Southern Cape supplies South African Breweries with 70 per cent of that vital ingredient needed to give beer its bitter flavour, and by now the Southern Cape is home to a plethora of craft beer breweries. Abundant ingenuity. One cannot help but fall in love with the quality furniture and interior decorating goods Bespoke, situated in George, has to offer. 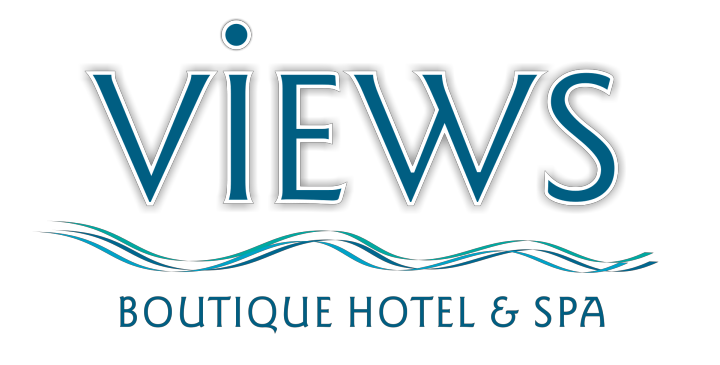 Owner Eddie da Silva believes that people are after something different, unique and timeless…exactly what Bespoke offers. The Asante Garden Route Talent Market only happens every last Sunday of the month, so make a note. Find this unique gathering of artists and locals in Wilderness Heights and don’t bring cash. Yes, that’s right. At this market you swop your goods for items you want (Community Exchange Systems), from crystals, second hand books, clothing to jewellery. Local ‘royalty’ – Acclaimed writer Riana Scheepers, and husband Johann Loubser, changed the Boland for the Garden Route years ago and lost themselves in the Wilderness forests. The much awaited movie, Meerkat Maantuig, was derived from Scheepers’ book Blinde Sambok (2001) and movie critics in the USA deemed it as one of the 10 Best Undistributed Films in the USA. The film has already received a number of awards locally.